The Trishuli is the most popular river rafting destination in Nepal as it offers great scenery, exciting rapids and impressive gorges. 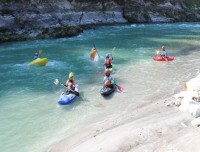 Whitewater river raft in Trishuli offers the great option of a day rafting in Nepal. 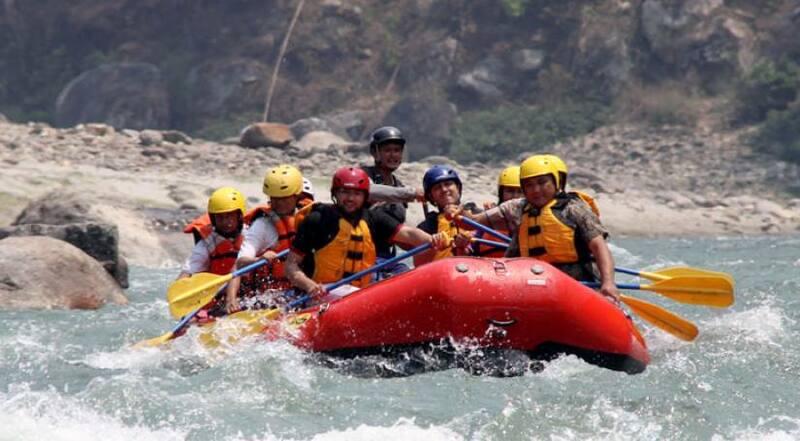 A day river rafting in Trishuli can be organized through the year as it is easily accessible from Kathmandu. 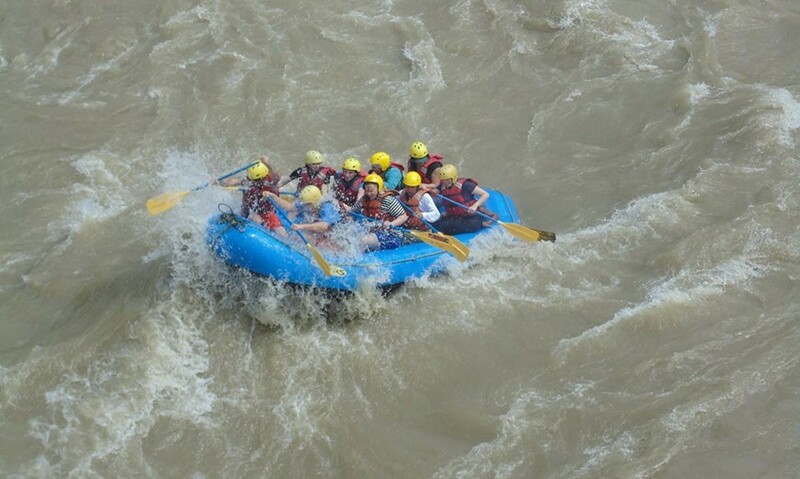 The Rafting in Trishuli features Class III + rapids; with our trained guides at the helm, rafting group will safely navigate the most tumultuous bends and challenging chutes. You will be navigated through famous rapids like – Upset, Ladies’ Delight, Surprise, S Bend and Pinball. Rafting on the Trishuli River provides enough action to keep keen whitewater veterans on the edges of their seats: surprisingly, though, is safe for children and first-time rafters as well. 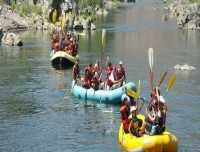 The river swells during summer and the adventure lovers find the rapids more exciting. 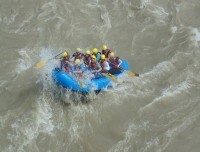 The beginners do not dare to face the swelling rapids during rainy season. 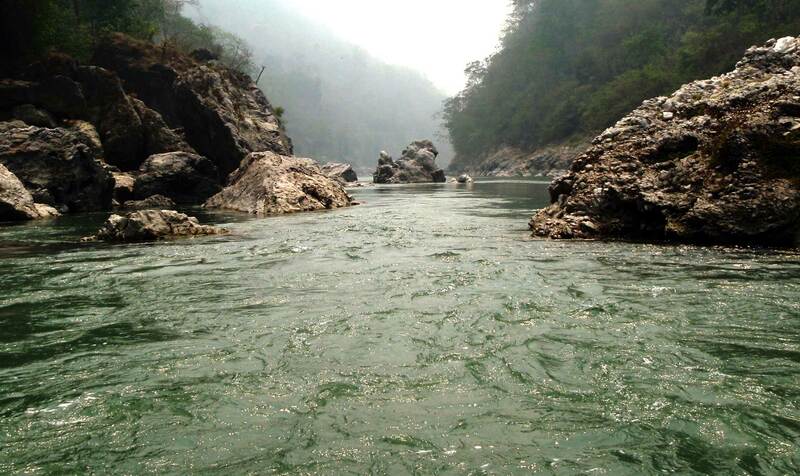 Since the river receives water from Himalayas, it gets colder during winter. 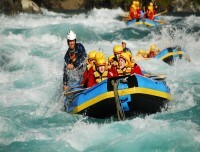 It is really hard to do rafting during winter. 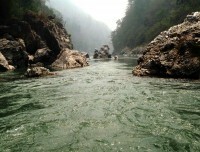 Autumn and spring are the bes times to do rafting at Trishuli river. 01 Days Drive to rafting starting place and do raft for 3-4 Hrs. 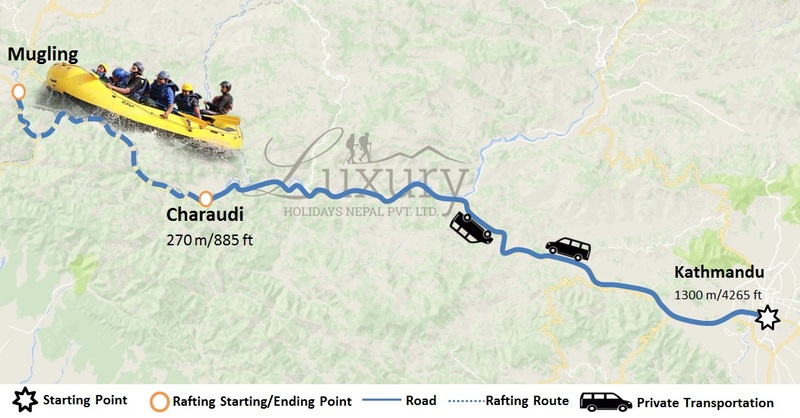 A drive in a private tourist vehicle for 3 to 4 hours in the morning from Kathmandu takes us to the starting point of rafting, Charaudi which is 85 km away. After guide briefs about raft and river, the trip hits a few class 2 or 3 rapids called "LADISE DELIGHT” and then we stop for the lunch. After lunch white water hits a class 2 to 3 rapid called "UPSET" and "SURPRISE". At Fishling we stop and have hot tea/coffee with snacks. After the end of the rafting we drive back Kathmandu. All the rafting equipment’s i.e. boat, lifejacket, paddles, waterproof bag etc. is provided.